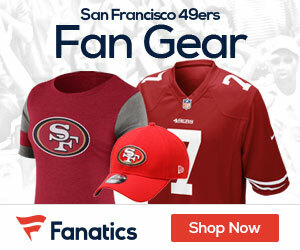 Podcast: The 49’ers Have Their New GM In John Lynch! Emergency Podcast! The 49ers have found their man in John Lynch! 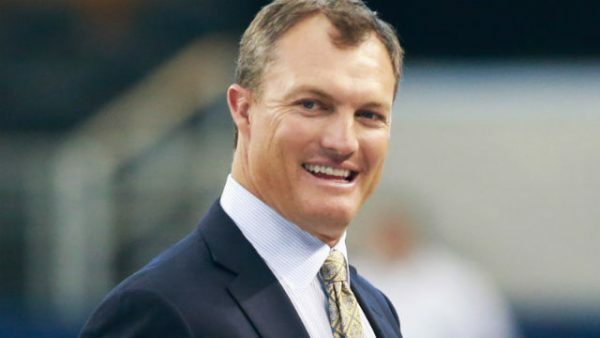 Be the first to comment on "Podcast: The 49’ers Have Their New GM In John Lynch!"